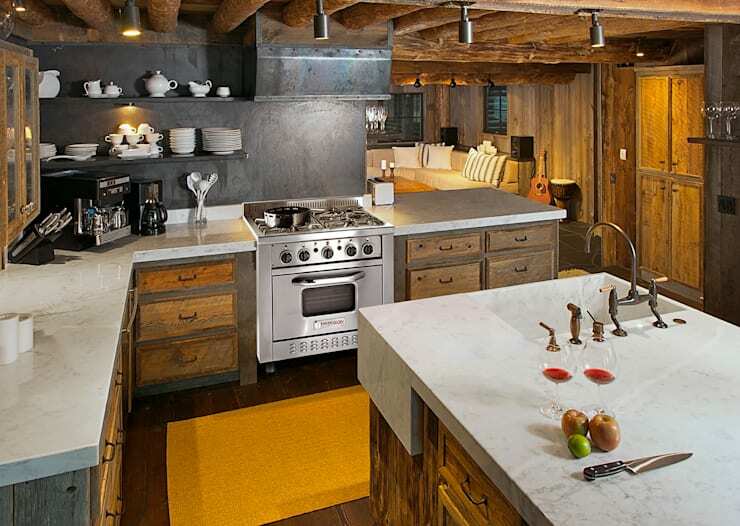 25 dream kitchens to inspire you to decorate yours! The kitchen is definitely the most important area in the house. 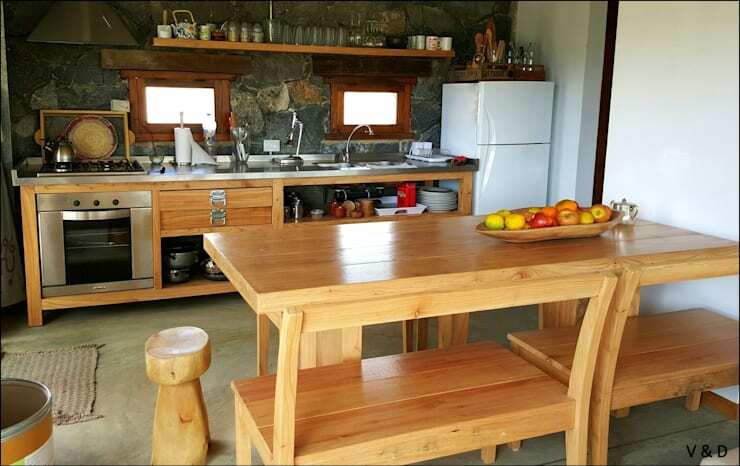 It's where we cook, share stories over meals and store all of our delicious food. 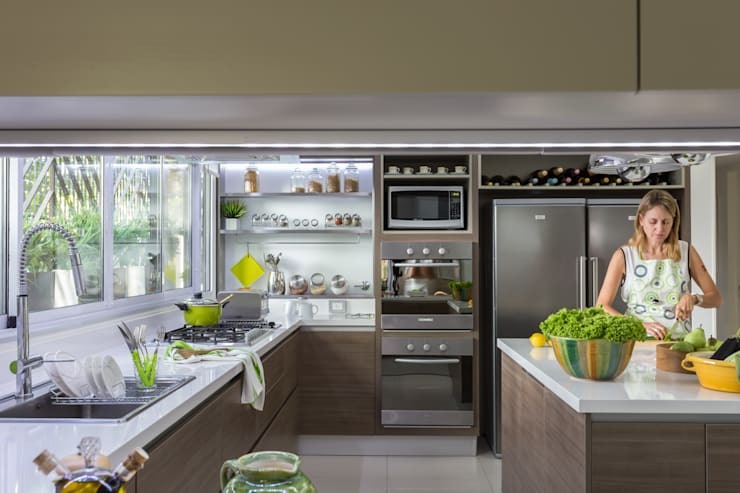 This is why a kitchen design needs to be unique as well as functional. 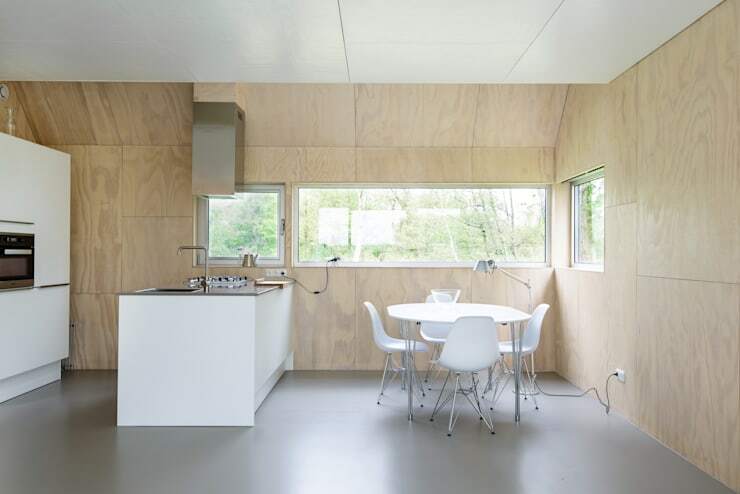 Its design needs to be very carefully considered and planned out. 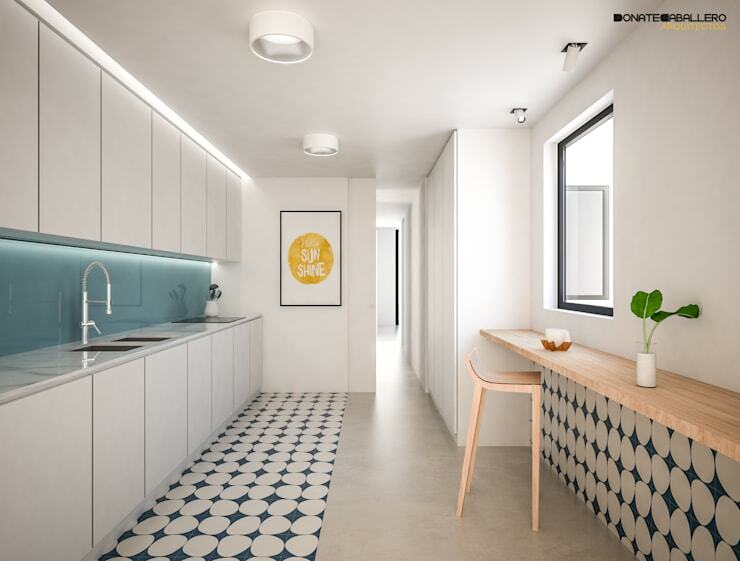 In this ideabook today, homify will present you with the most beautiful kitchens for you to enjoy and share with your family and friends. 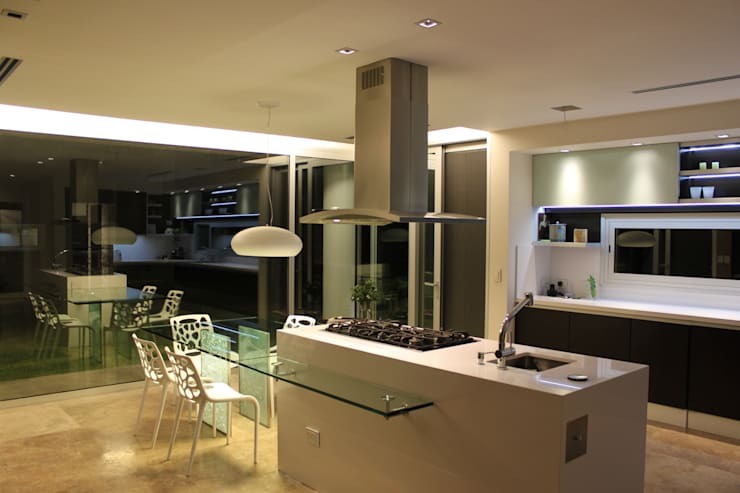 The following examples feature 25 great ideas for those who are looking for inspiration when it comes to creating a unique and beautiful kitchen. 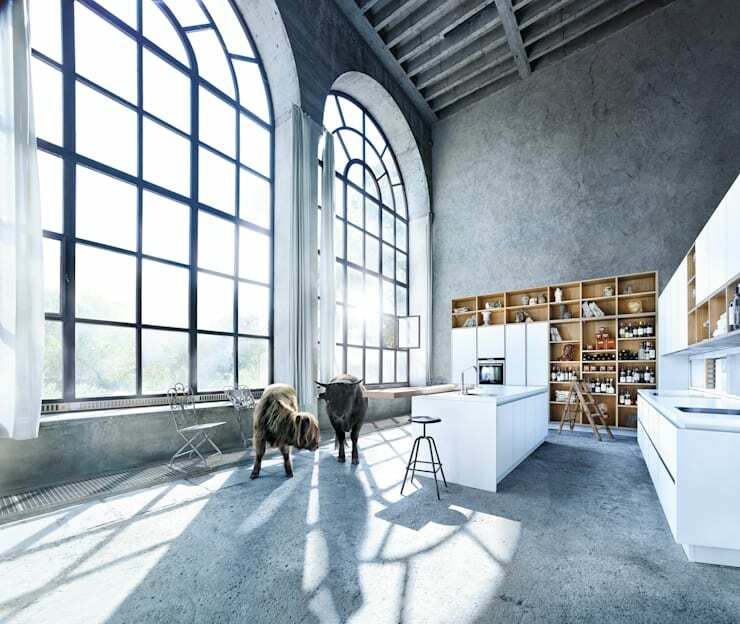 All of these kitchens are very different, but you will certainly be charmed as well as find one that suits your style! This is always a very modern and interactive way to organise your space, while creating the perfect spot for a casual get together. 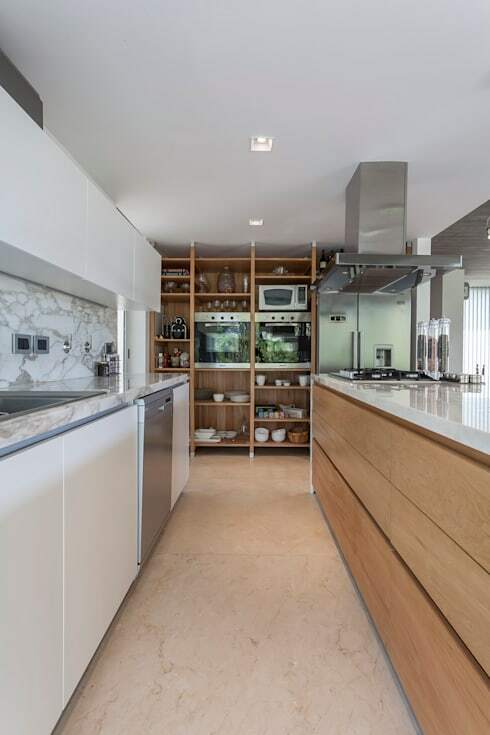 Entertain friends and family with a kitchen and a dining room that flows into one another. 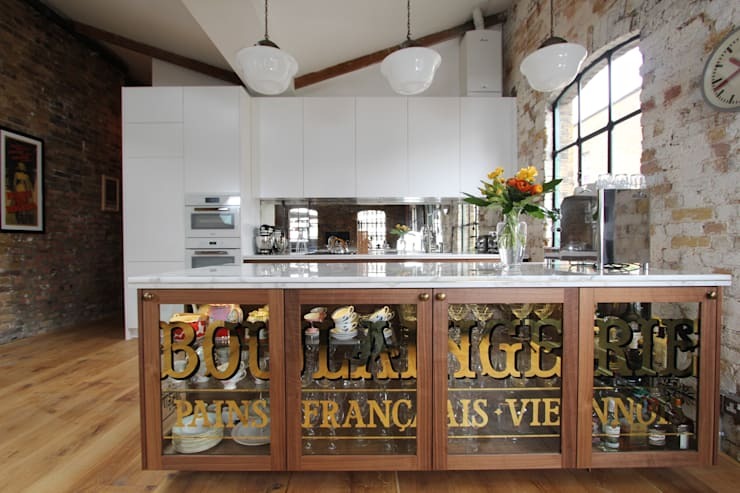 Have a look at these tips for separating your dining room and kitchen. 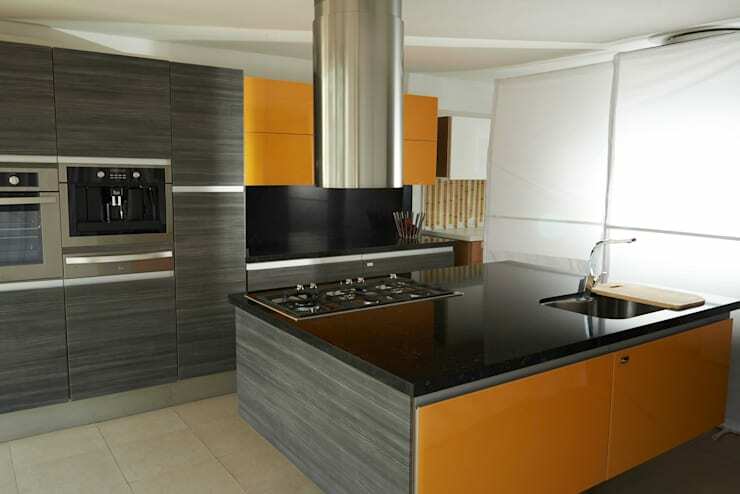 These two colours and materials work incredibly well together, creating an elegant and sophisticated space. 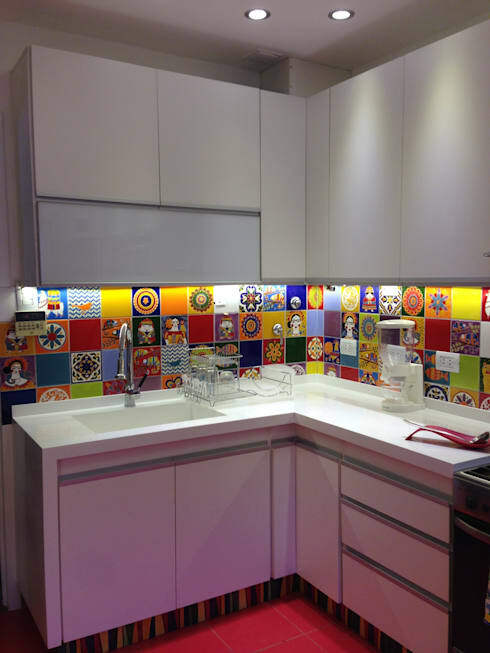 Add some vibrancy to your kitchen with some energetic and bold colours, like professionals Aura Cocinas have done in this design. 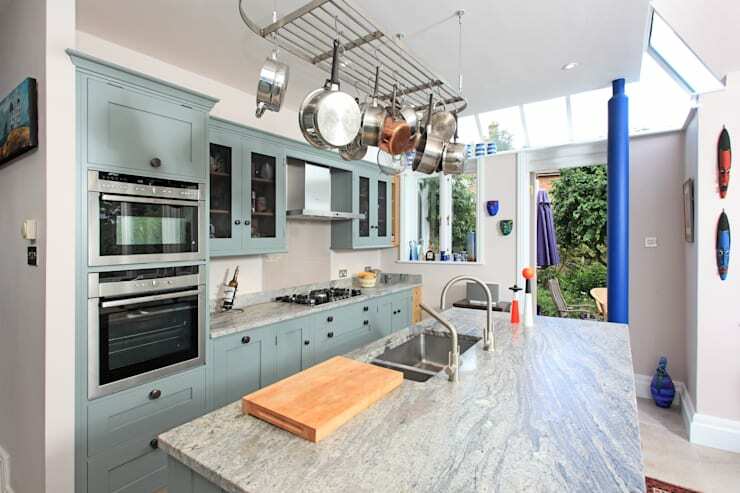 Make sure there is plenty of space to move around the kitchen so that the whole family can get involved with cooking! 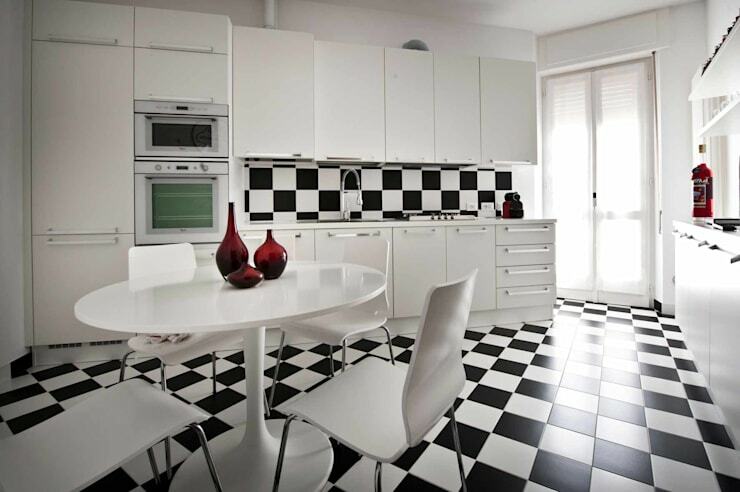 Have a look at these 10 fabulous black and white kitchens. 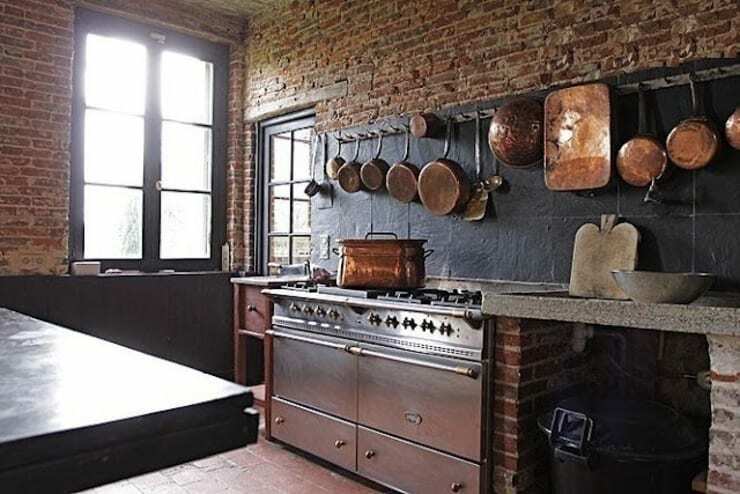 Use the functional items in your kitchen to bring in a gorgeous vintage look and feel. 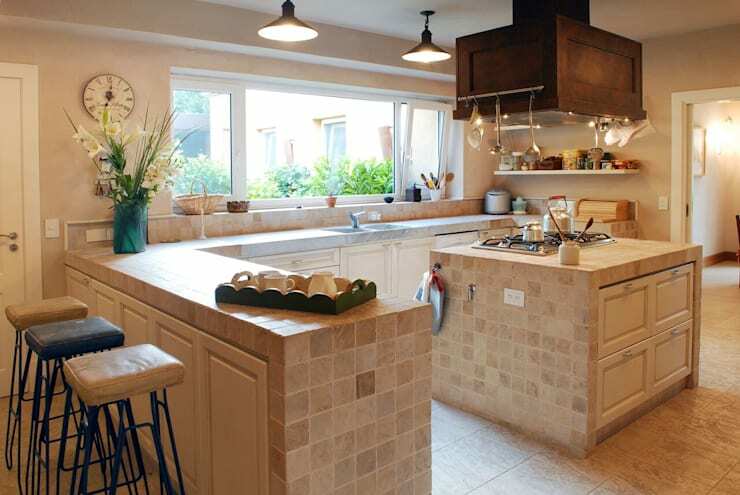 These are a budget-friendly and give you lots of options when it comes to your kitchen design. 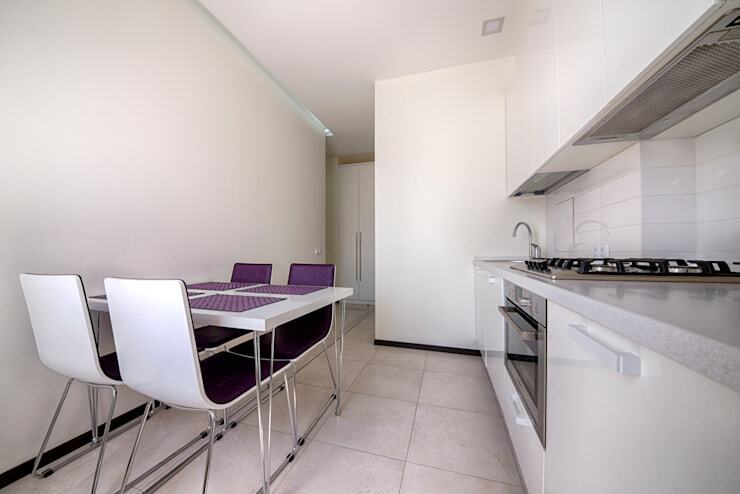 In the first few images, we saw how the dining room and kitchen flow into one another. 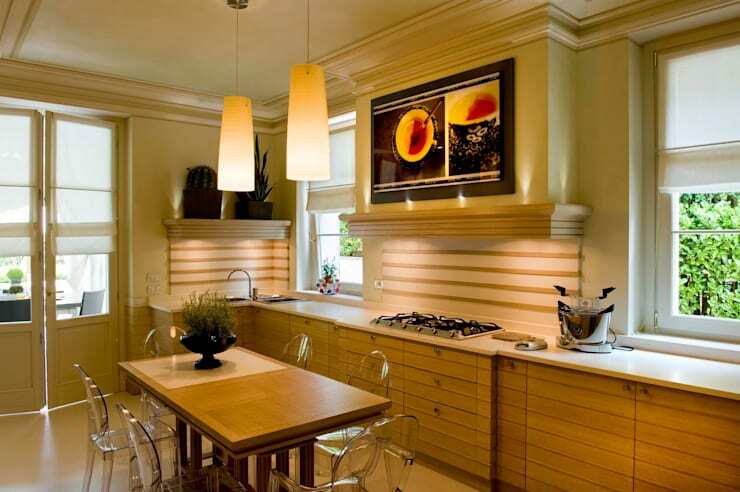 Why not go a step further and integrate the dining room into the kitchen fully? The natural light that flows into this space as well as how there is a strong connection to the exterior space makes for a very peaceful and tranquil design. 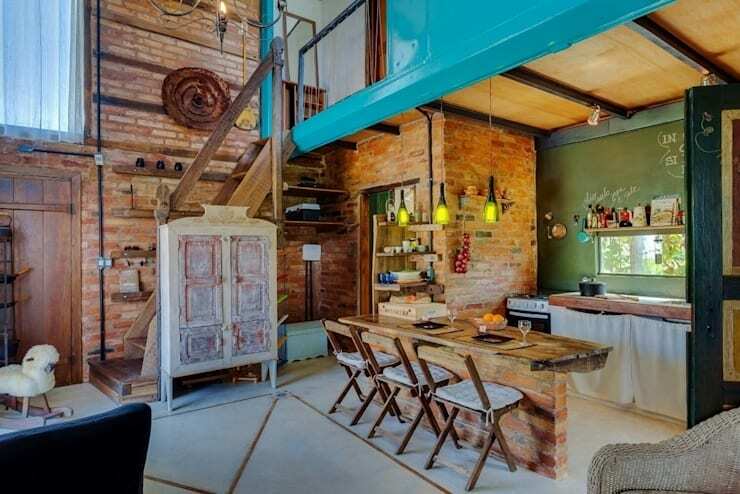 Your kitchen doesn't have to be large to be gorgeous. 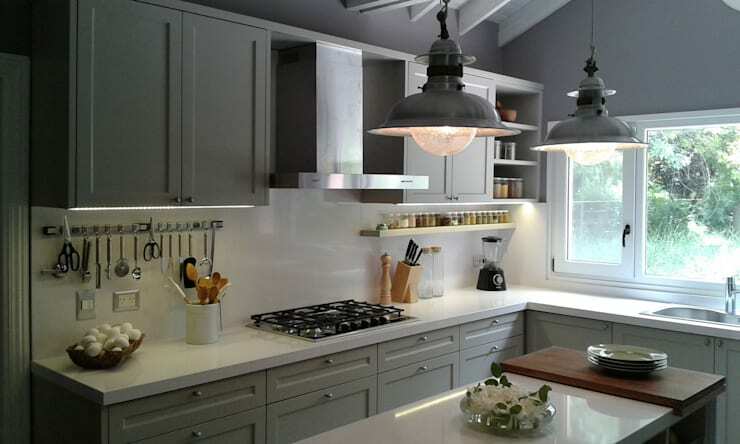 Have a look at these 10 ways to spruce up your small kitchen. It feels like you could play chess all day! An interesting mix of colors, textures and materials, all in shades of cream, provide a very luxurious look and feel. This creates a very cutting-edge look and feel. 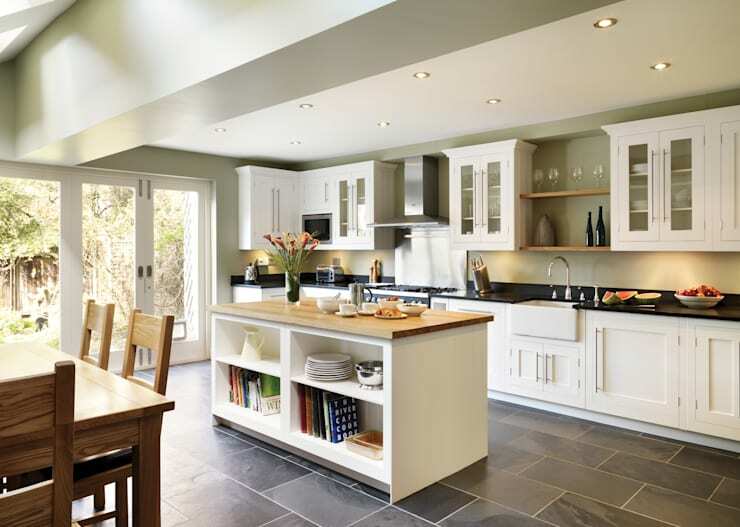 Install a kitchen island in this space and you'll have plenty of space for preparing food and storing kitchen items. This is the perfect design for those who enjoy a simple and sleek look and feel. 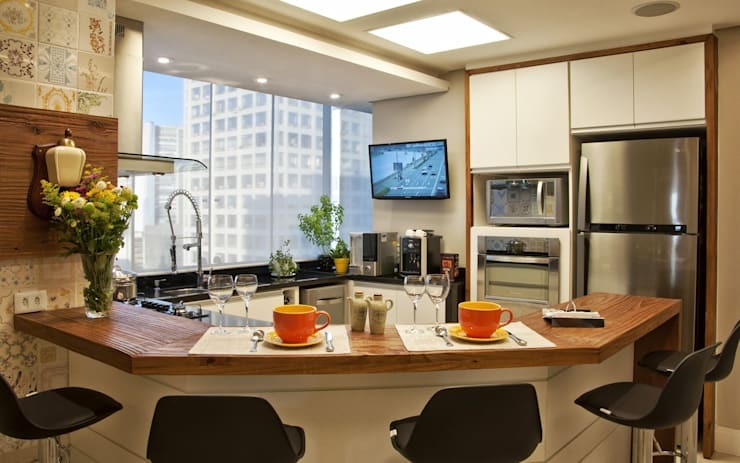 Glass counter tops, convenient appliances and a very trendy stove… what more could you want? 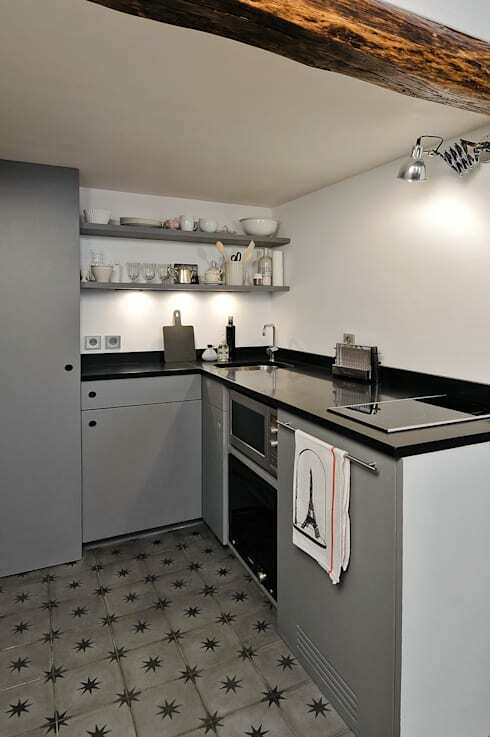 Cement floors not only look very trendy and stylish, but they are easy to clean, low maintenance and budget-friendly! 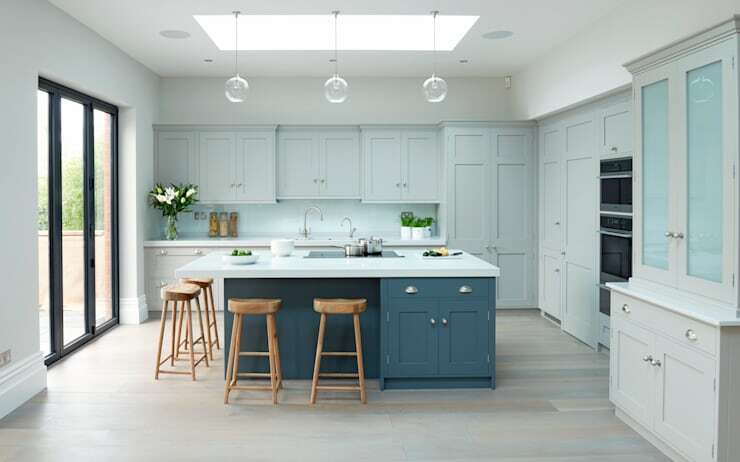 Which kitchen style is your favourite?